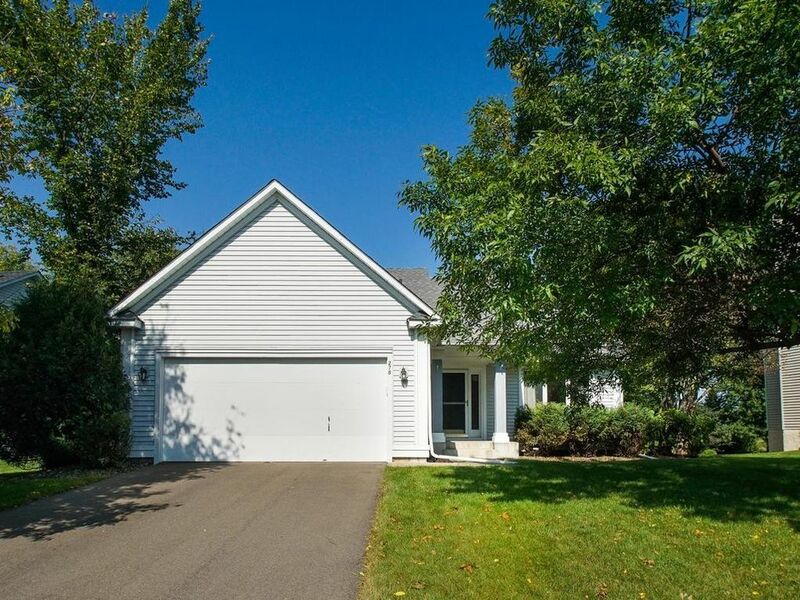 Wayzata Schools, huge private yard and setting on creek! Very open floor plan, vaulted ceilings and hardwood floors. Lower level Family Room with fireplace and walk-out basement. 3 bedrooms on upper level. Great deck and yard space. Tons of updates throughout! Fresh paint and new carpet! Driveway replaced in 2015.